For many Christians, Paul’s letter to the Romans is one of the more intimidating parts of the New Testament. This is both understandable and unfortunate. 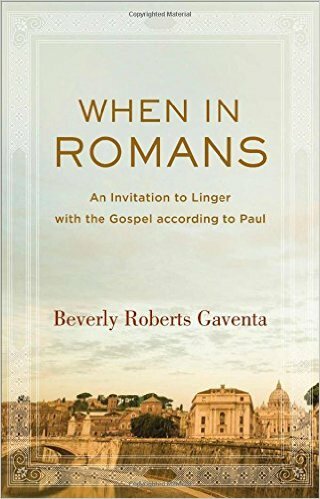 Romans is, after all, an undeniably complex letter, with both occasional and systematic dimensions. 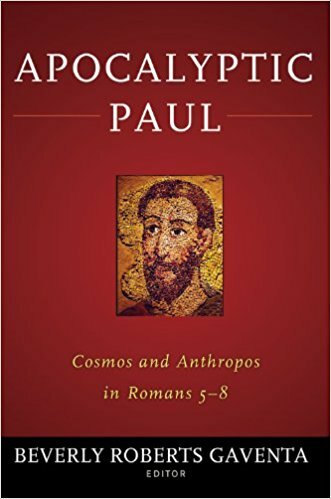 And in case we forget its historic significance, the Pauline scholar Michael Gorman reminds us that “Romans has spawned conversions, doctrines, disputations, and even a few reformations” (2004, p.338). A feeling of slight trepidation when embarking on a study of Romans might then actually be entirely appropriate. It’s a shame, though, when this causes Christians to shy away from reading the letter at all. “[While] it is clearly a book that challenges the best minds in the community,” Eugene Peterson points out, “The scholars are here to help us read it, not read it for us” (2009, p.261).